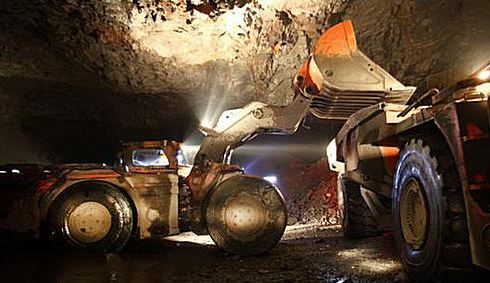 The one-day course on Practical Mining is an overview of mining, designed to give geoscience professionals, such as geologists, geotechnical engineers, environmentalists and planners an understanding of the mining process from the exploration stage to mine closure. 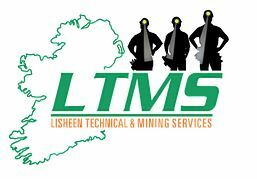 Lisheen Technical and Mining Services, all of whom are Mining Engineers. The outcome provides the attendees with an understanding of the whole mining process so that decisions relating to mining at any stage, such as pre-mine planning, mine operations, mine closure or aftercare can be made in a more informed way.